ANHAD Singh Virk, 21, of Surrey, who was wanted in connection with a stabbing which occurred on December 13, 2018, in the Newton area of Surrey, has been arrested in Edmonton. The stabbing, which occurred outside of a business in the 13400-block 72nd Avenue, shortly after 5 p.m., resulted in serious injuries to a man in his 50s. The suspect fled the scene prior to police being called. Police believe this incident was a targeted attack. The Surrey RCMP General Investigation Unit advanced the investigation and on January 25, the BC Prosecution Service approved charges, including attempted murder, against Virk. An arrest warrant was issued, and police announced on Wednesday that they were seeking help from the public to locate him. 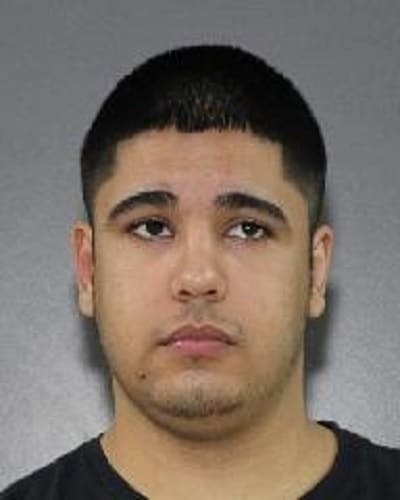 On Thursday, RCMP announced that with the collaboration of the Edmonton Police Service, Virk was located and arrested in Edmonton, Alberta, on January 30. He remains in custody in Edmonton while arrangements are made for his return to Surrey where he will be brought before the court.